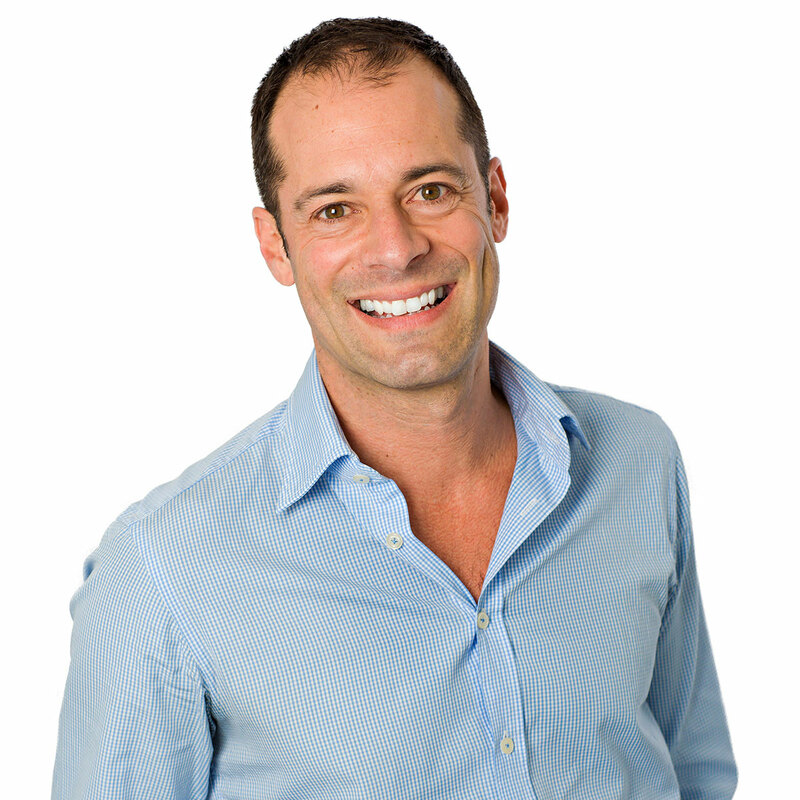 In 2002, Daniel gained his Masters degree in orthodontics at the University of Melbourne. Prior to attaining his Bachelor of Dental Science, also from University of Melbourne in 1995, he completed his pharmacy degree in 1989. Daniel’s passion for Orthodontics extends into teaching and he has been appointed as a clinical demonstrator for the postgraduate orthodontic programme at the university of Melbourne. In addition to this Dan presents to dentists and dental students several times a year. He has also presented lectures to the Australian Dental Association and the Australian Society of Orthodontics and in 2002 won the royal Australiasian College of Dental Surgeons Young Lecturers’ award. Dan also regularly attends local and international orthodontic meetings and conferences in order to stay up to date with the latest in orthodontics. He has published papers in eminent scientific journals, including the Australian Dental Journal, the Angle Orthodontist and the Annals of the Royal Australasian College of Dental Surgeons. Daniel says some of the most rewarding aspect of orthodontics for him is the satisfying feeling when all the pieces of the puzzle fit together leaving the patient with a great smile at the end of treatment. He also enjoys the wonderful aesthetic and functional results that orthodontics treatment provides.